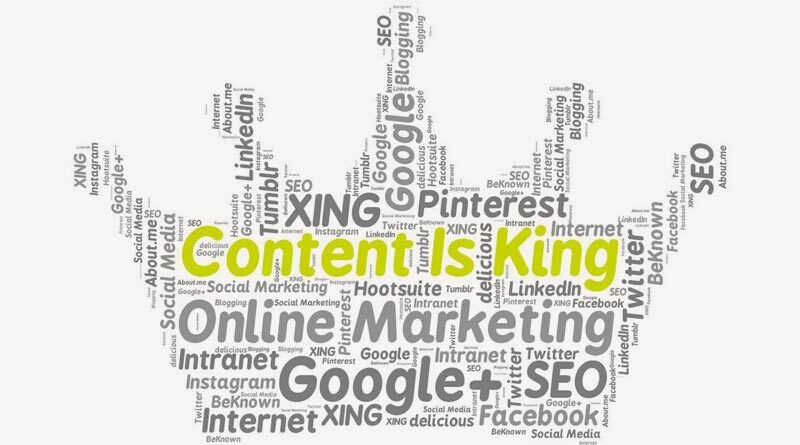 Having a content marketing strategy is an integral part of achieving any success online. At least that’s what you’ll hear if you listen to some of the most prominent marketers and influencers online. But why exactly is content marketing so important? The truth is, many businesses don’t have the answer. They know that it’s essential to have a blog and to create relevant content in their niche, but how to turn that content into actual leads that contribute to business growth remains mostly a mystery. In the end, this makes many businesses turn away from content marketing and look at other approaches for growing their presence online. And that’s a shame, considering just how powerful content marketing can be, especially if you fully understand how to use it to its full potential. So how exactly can content marketing benefit your business? Well, the most important thing to understand about content marketing is that its purpose isn’t to make a sale, at least not initially. It would be a mistake to try and sell products with content because the people that it targets usually aren’t ready to buy. Instead, your articles should be directed at top-of-funnel visitors that are not yet at the stage of buying but are looking for answers to questions or seeking to learn more about a subject. What’s more, you’re also positioning your company as an authority in the field that has the knowledge and ability to help them, which can make the other areas of your overall marketing plan much easier. While this is not a direct selling method, content marketing can be even more powerful because it helps to create the best possible leads for your business and, over time, spread your message much further than with any other marketing method. But that’s not all content marketing can offer. Over time, your content marketing strategy will start making a huge difference in terms of search engine optimization (SEO). Even if you don’t make a conscious effort of researching keywords and including them in your content, creating top-quality articles that provide in-depth info in your niche will get recognized by the search engines and rise to the top of the rankings. And if you’re able to create content that’s actually useful, it will get shared on social media and on other websites, which will provide powerful backlinks, further strengthening your positions on the search engines. You might find that after implementing a solid content marketing strategy, a significant part of your leads will start coming in from your articles that appear from some of the best and most competitive keywords in your niche. But what are the exact content marketing strategies you can use to reap the most benefits for your business? Well, here are a few tried and tested approaches that have worked for thousands of companies and will continue to be effective for a long time to come. Even though content marketing can take many forms, especially with the increasing popularity of vlogs and podcasts, starting a blog is still the first step for most businesses that want to increase their presence online and engage their audience. After all, even if you want to expand into other mediums and formats as you grow, you should still start with written content because it will help make your website more valuable to visitors, improve your site’s performance, and provide numerous benefits for SEO. But just starting a blog isn’t going to be useful on its own. If you’re publishing articles without a real purpose and specific goals, you’re doing little more than wasting time. So how do you make sure that your blog brings results? Well, there are specific steps you can take. First off, you need to figure out what you want to achieve with your content strategy. Although the basic principles of content marketing may be similar, the specific goals that you set out to accomplish will dictate how you approach the process and will help you make more goal-oriented decisions. For instance, if your primary goal is to drive traffic to your site, you’ll probably want to focus on attention-grabbing content that will rely heavily on your ability to create engaging headlines that entice people to click through. You can use a headline analyzer to make the process easier until you understand what your audience responds to best. But if your focus is on long-term engagement and lead nurturing, you should focus on continuity and developing a series of articles that gradually solve the most pressing issues your audience is facing. Once you know your goals, your next step is to find out as much as possible about your audience – the more you know about the people that you want to engage, the better and more relevant your content can be. Today, if you want to have a chance at standing out online, you need to provide content that’s tailor-made to fit your reader’s interests and current situation. The best way to learn about the most pressing issues and common challenges that your readers are facing is to talk to them – if you already have a client base, they will serve as your best resource for understanding what their most urgent needs are. Alternatively, you could set up targeted surveys that help you gain a broader understanding of what you need to focus on. Once you know what you want to achieve and have a solid understanding of your audience, you will have all the tools to create the very best content in your field, which is the most crucial part of making a content marketing strategy work. However, it’s important to be consistent in your content marketing efforts – develop content ideas for at least a couple of months in advance and map out a publishing schedule so that you don’t have gaps where you don’t post for weeks. 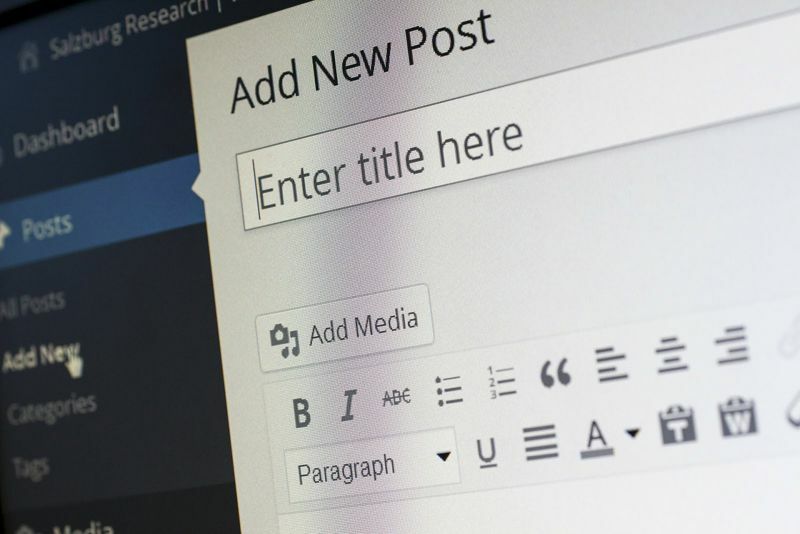 A good way to make managing your blog easier is to use a content management system, or a CMS, which can help you edit, organize, and publish your content more efficiently. When thinking of content marketing, the first association is usually with blogs and articles. But while that is a very common medium for publishing content, email marketing can be just as effective. 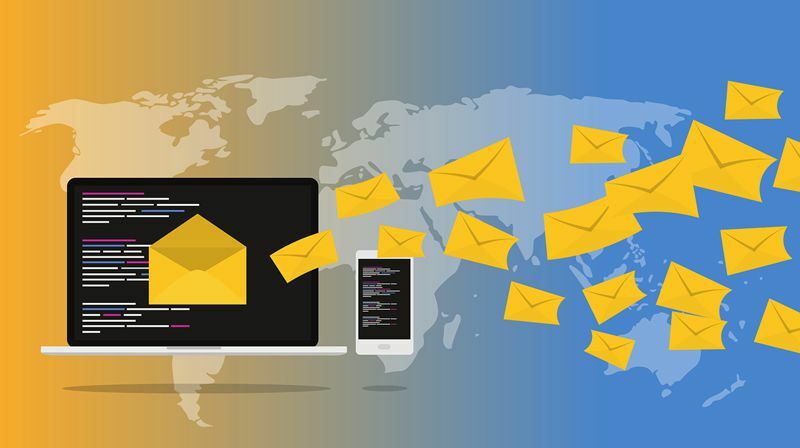 In fact, email marketing is an even more powerful content marketing channel because it allows you to provide a sequence of messages to the same readers and educate them over time instead of delivering one-off content with articles. But how can you get started with email marketing? Well, the most effective approach is one that’s based on providing as much value as possible. Just as with publishing articles or blog posts, you should try to provide information that is useful and relevant to your audience. Since email allows you to re-engage the same prospects multiple times, you should plan out your content strategy to gradually move the reader along through the buyer journey by providing information that guides him through the most common obstacles that he’s facing. So, instead of using email to blast your subscribers with an endless barrage of offers, you should try to offer value first through customer-focused content, and then once you do have an offer to make, the reader will not only be more likely to buy, he will be at a point where purchasing your product is the next logical step. While the quality and depth of your content are essential, that alone will not make readers flood your website. If you want your content to be read and consumed, you need to make it visually appealing and easy to digest – today’s readers are bombarded with messages and offers online, so if you aren’t able to hold their attention, you can’t expect them to stick around for long. Luckily, there are plenty of ways to enhance your content using visual elements – simply adding relevant images and videos to your articles can make a huge difference in making the content easier to digest and more pleasing to view. If you want to take it a step further, you can actually repurpose content by turning it into a different visual format. For instance, you could take some of your more informative and successful articles and turn them into ebooks, infographics, or even slides. This way, you can display your message on different platforms, get more engagement, and provide different ways to consume your content for people who don’t like reading through long articles. 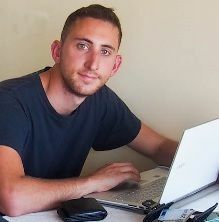 Use Google ads to promote your content and catapult it to page 1 on Google, but you must watch out for click fraudsters. Nice Blog! Thanks for sharing us this knowledge that talks about Content Marketing Strategy. Content Marketing is a marketing tactic of creating and distributing content that is relevant and valuable to a specific target audience. It also helps to build your brand. I recently came across an article where they shared some stes to build a content marketing strategy.